It’s exciting to check out new online casinos backed by Microgaming – excitement and novelty are a big part of what attracts players to the Internet gaming scene in the first place, and new operations tend to offer appealing bonuses and promotions to encourage new players to sign up. A list of new Microgaming casinos in 2015/2016 is presented here. You will notice that the list of Microgaming casinos starting up in 2013 is not long. Microgaming screens potential licensees very carefully. Licensed Microgaming casinos must uphold a strict code of standards. Of course, this is good news for gamblers. It is reassuring to know that Microgaming stands behind its software and that new Microgaming casinos can be trusted as safe and fair. In addition, new Microgaming independent casinos are growing rarer, as the software developer consolidates its independent operators. Occasionally, you will see a new brand launched by one of the existing operators, but even that is relatively infrequent. Another reason for the limited number of new 2013 casinos is the fact that Microgaming is focusing more and more on the big European and UK gambling companies. Lately it has signed up quite a few of these operations either to use its entire platform, including backend software, or to license some of its games through the developer’s subsidiary Quickfire. In recent years online gambling is becoming increasingly regulated around the world and Microgaming’s regulated market strategy seems to follow this trend. Any new casino licensed to use Microgaming’s software starts out with an obvious advantage – access to the development giant’s huge portfolio of games, which currently number approximately 600. Both excellent quality downloadable games and instant play flash titles are available, together with a well established line of games for mobile. Players at these new casinos will appreciate the typically lucrative bonuses and exciting launch promotions, which often include giveaways of gadgets and other worthwhile prizes. 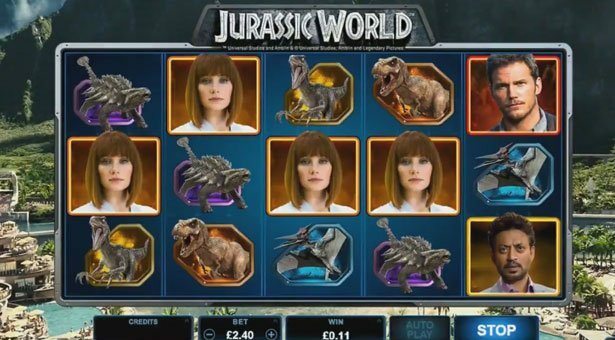 Jurassic World slot by Microgaming will feature 243 ways to win. 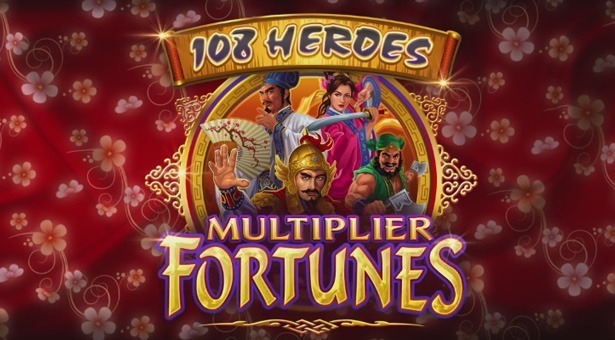 Gnome Wood and 108 Heroes Multiplier Fortune slots will go live at Microgaming powered online casinos in September 2017.